Do You Think This Is An Ancient Egyptian Game?!? I think I’m supposed to think this is an ancient Egyptian game. 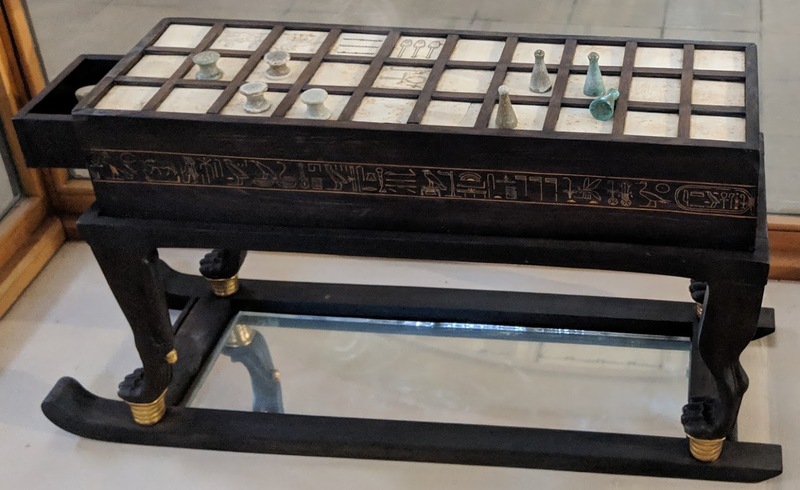 I don’t think I have any reason to think this is an ancient Egyptian game other than prior example and custom. I think you will think it is a game after asked if it is.